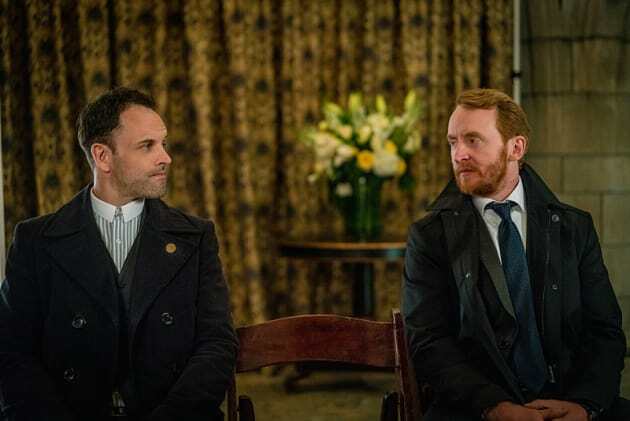 Holmes and Watson find an unexpected connection while investigating the attempt on Morland's life on Elementary. "The Invisible Hand" is the 23rd episode of the show's fourth season. 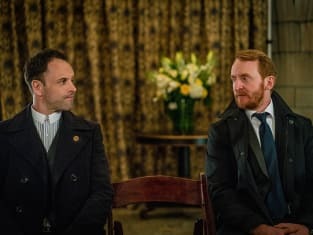 Elementary Season 4 Episode 23: "The Invisible Hand"